We offer a wide range of professional mobile detailing services in Austin , Texas and the surrounding areas. Our company feels extremely proud to serve individuals and businesses in the vicinity with the highest possible levels of service, whilst we also strive to be an active and valued member of the community. We offer a range of mobile interior and exterior detailing services that will leave your vehicle in better-than-showroom condition and make you feel truly proud to be the owner. 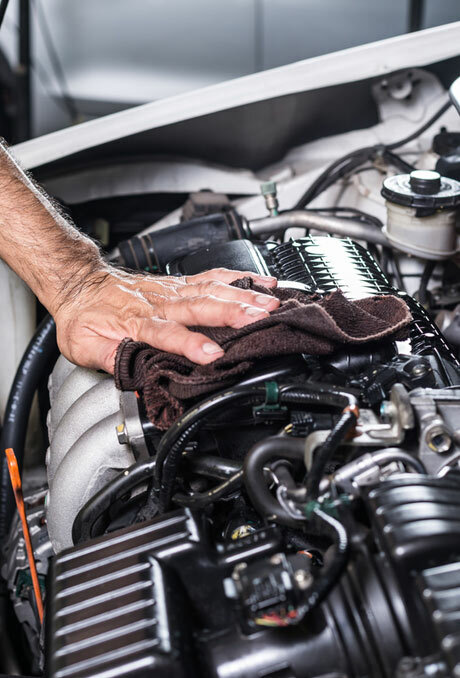 From maintenance detailing, through to paint restoration and new car detailing, you can trust us to achieve a superior finish and the best possible results that will satisfy even the most demanding of owners. Talk to us today and find out more! Window tinting not only gives you car a great look, it also helps keep your car much cooler. Our window tint blocks 100% of the U/V light that can be harmful to your cars interior. Our windshield relacement and repair services come with a lifetime warranty and free chip repairs for life. Our windshield technicians are trained and certified by Dealer Auto Glass and Diamond Auto Glass who are both National leaders. Choice Mobile Detailing is an eco-friendly hand car wash and detailing service based in Austin .